As the nights get longer and the weather starts to hate all humankind, you can be sure that Autumn has well and truly started. In no time at all the sun will be a thing of mere memory, and bright daylight-filled afternoons something that used to happen. If you're a cyclist than this time of year can be particularly dangerous as it gets harder to be safely seen while on the road. 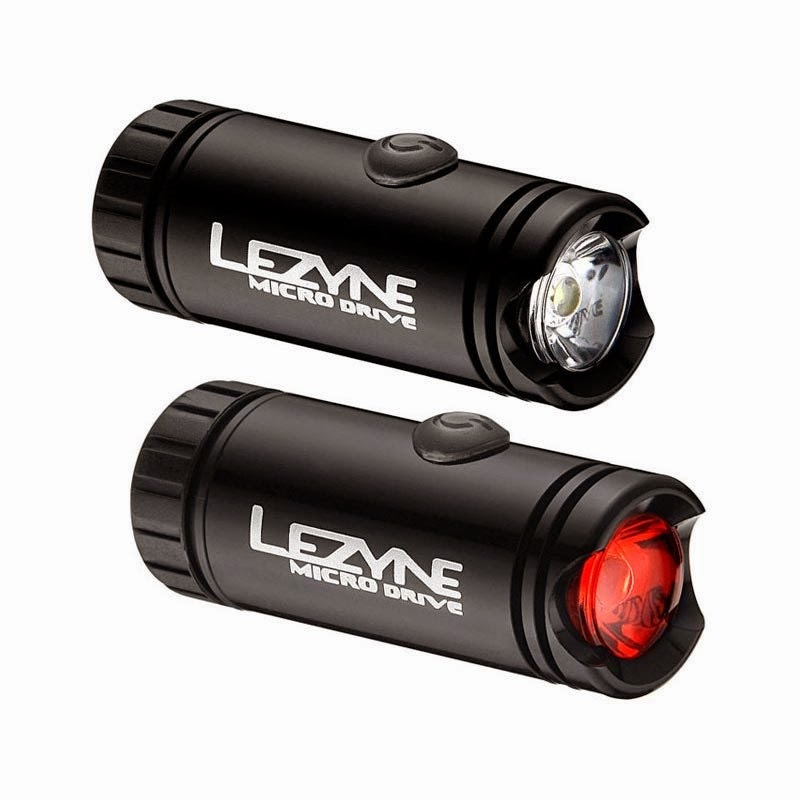 What you need is a set of Lezyne Micro Drive bike sets, courtesy of cycling accident solicitors Cycle Aid. 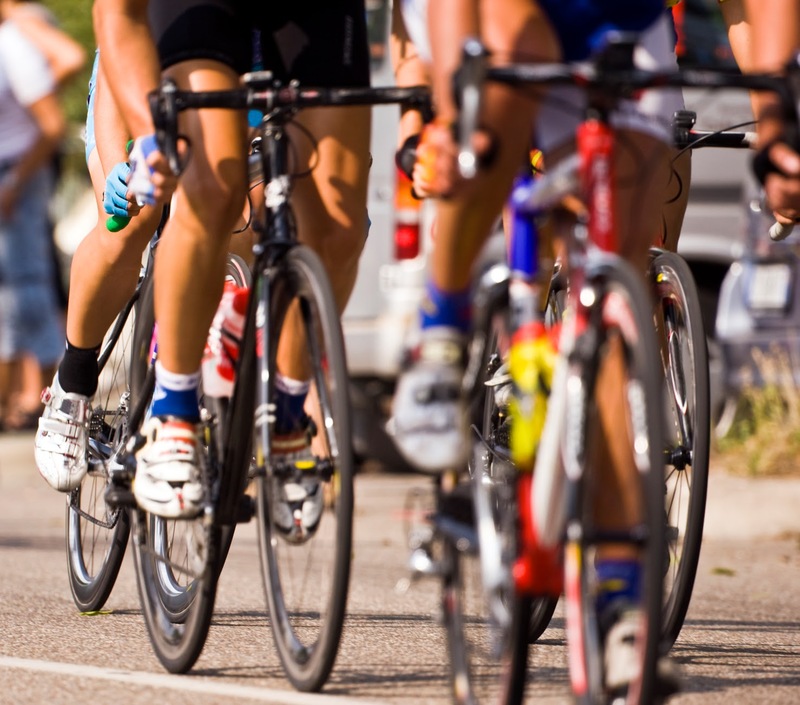 Keen cyclists themselves, the team at Cycle Aid recognise that cyclists do not have the same access to legal advice and assistance as a motorist, who can contact his or her insurers or brokers for guidance. That is why Cycle Aid provide a freephone helpline where a fully qualified Solicitor or Legal Executive will provide free initial advice on your potential claim. Basically, they've got your back. 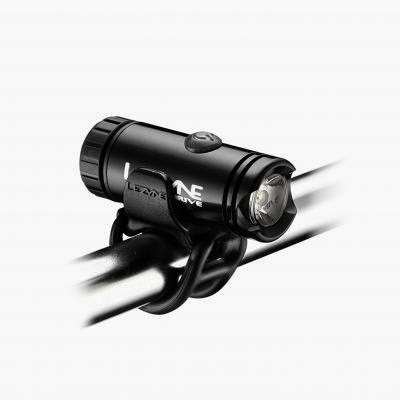 The great news is that Cycle Aid are very kindly offering one lucky reader of The Test Pit a chance to be better seen this autumn thanks to a brand new set of bike lights. 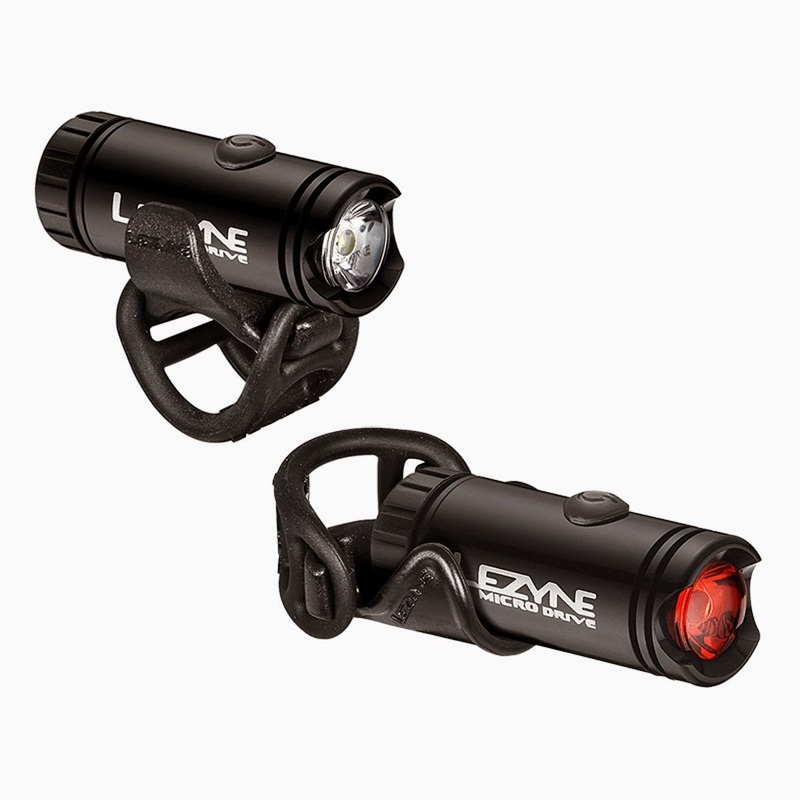 One winner will walk away with a pair of Lezyne Micro Drive bike lights (worth £60), while 20 runners-up will each get a drawstring reflective bag. To enter simply follow @thetestpit on Twitter, or if you're already following us, retweet any tweet we've posted about the Cycle Aid competition before 3rd November 2014. The competition will close at 5pm on 3rd November 2014 and the winners will be notified soon after. UK entrants only please. The judges' decision is final. For T&Cs please send us an email.